Looking for a great gift for that special biker in your life that is always hard to buy for? Give the gift of sparkling, professional motorcycling detailing service by picking up a Biketailing Specialties gift card! 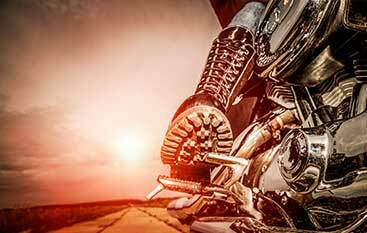 Help them take good care of their bike before or after a road trip or surprise them with help from professionals so they can spend more time on the road and less time in the garage. Fill out the form below and we will ship out your gift card right away. 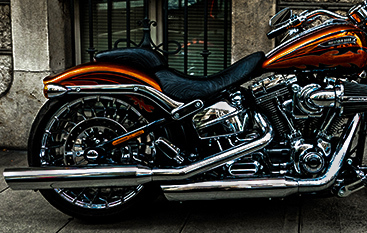 No one else in Miami offers the thorough and beautiful motorcycle wash and detailing that we offer at Biketailing Specialties. 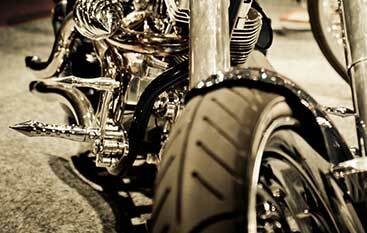 Our IDA-certified staff will safely clean and detail your motorcycle or trike!